Posted in participation with the #PGMom program. Perks and incentives are received in afiliation. Opinions and comments are those of the author. Taking care of your teeth and gums is important and as parents we tend to try to set a good example for our kids by having a good oral routine ourselves. Proper brushing and care between dental appointments is made easy with great products from Oral-B and Crest. April is National Oral Health month, the perfect time to rejuvinate your oral care routine and learn a bit more about how oral health can affect your overall wellness. Did you know approximately only 3 in 10 Canadians admit to flossing more than once a day and about 1 in 2 people have gingavitus. Dentists recommend brushing twice daily for a minimum two minutes, flossing once daily and using a rinse. In fact, Oral-B Pro Health Clinical Protection floss is proven to help reverse gingavitus in two weeks as part of a comprehensive dental routine. 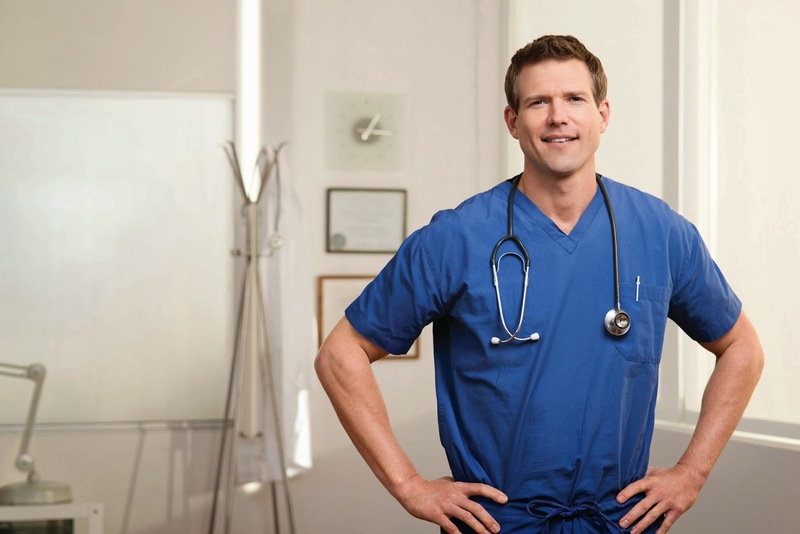 National television host and Practicing ER Physician, Dr. Travis Stork has partnered with Crest and Oral-B to highlight the connection between Canada's oral care habits and overall body health. Did you know pregnancy and gum related issues often go hand in hand? 70 per cent of all pregnant women suffer from inflamed gums, which is a sign of gingivitis. Adopting a proper oral health care routine can help. For more tips and advice from Dr. Travis Stork please check out the videos and more available on the Crest and Oral-B Facebook Page! I learned 70 per cent of all pregnant women suffer from inflamed gums. P.S. I can't find any videos. I learned Gum Disease and pregnancy go hand in hand, which I did not know!!! And, explains a lot for me.. I learned that "70 per cent of all pregnant women suffer from inflamed gums, which is a sign of gingivitis." Only 3 in 10 Canadians floss more than once a day! I am lucky if I get to it at all..lol! I learned that 70 per cent of all pregnant women suffer from inflamed gums, which is a sign of gingivitis. That is actually quite high and scary! Inflamed gums, which is a sign of gingivitis can lead to all kinds of problems with your health. I learned 1 in 2 people have gingivitus. Wow! I learned that pregnant woman suffer inflamed gums. I learned that 70% of pregnant women will suffer from inflamed gums. I could not find the videos from Dr. Stork on the Oral B facebook page! From your post, I learned that 70 per cent of all pregnant women suffer from inflamed gums, which is a sign of gingivitis! 70 per cent of all pregnant women suffer from inflamed gums, which is a sign of gingivitis. I had no clue how common this was since I had inflamed gums during and shortly after my pregnancy. Even though I couldn't find the video, I learned from your post that gingivitis and pregnancy are related. I had no idea there was a link between them! I learned "70 per cent of all pregnant women suffer from inflamed gums, which is a sign of gingivitis." I learned that 1 in2 people have gingivitis. I learned that 70% of pregnant women suffer from inflamed gums. I did not know that 1 in 2 have Gingivitis! That got my attention. 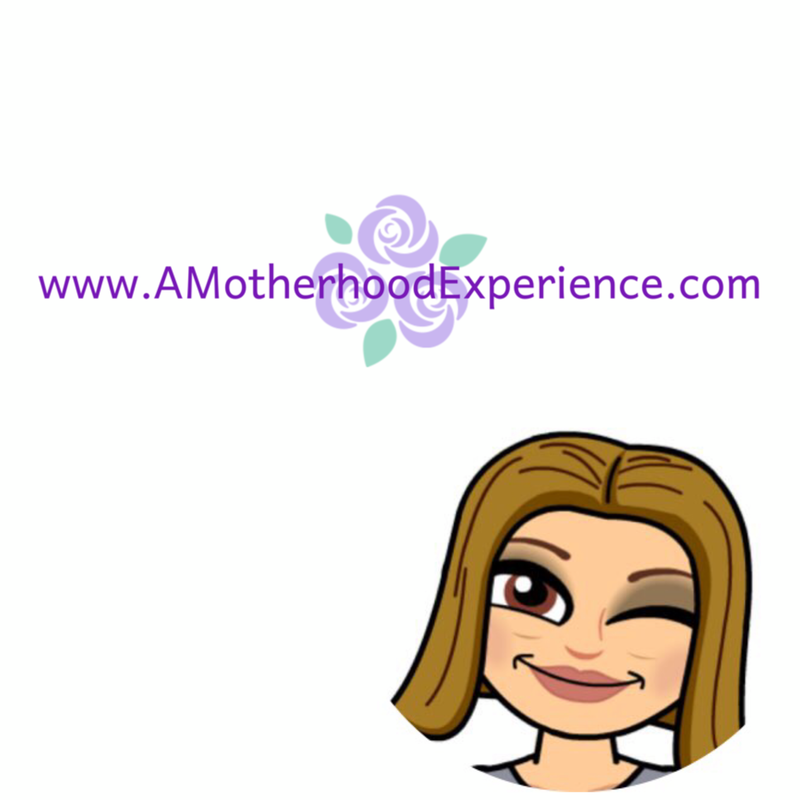 I learned that pregnancy and gum related issues often go hand in hand. I think I should rinse as indicated by the Dr. Stork.